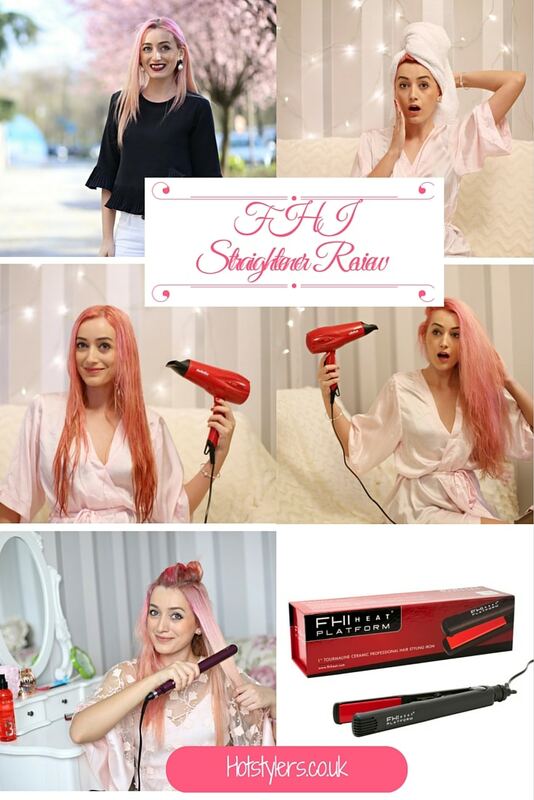 FHI Straighteners Review: Getting Straightened Out! 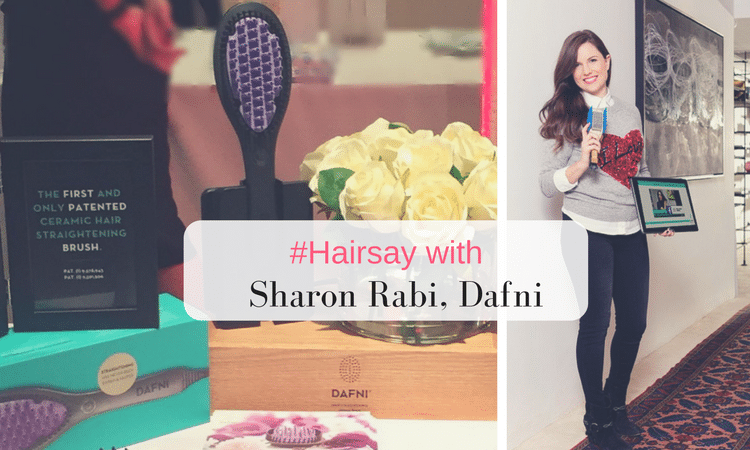 Home / Hair Straighteners / FHI Straighteners Review: Getting Straightened Out! I am “blessed” with curly, often frizzy and unruly hair. While other people admire it and say “Oh, I wish I had your divine curls” I spend hours trying to tame and smooth it down. It drives me mad! I can’t get a brush through it and when I wake in the morning I can’t find my own face because my hair is all over it. The British weather is the bane of my life because just a hint of dampness in the air and my hair frizzes up. 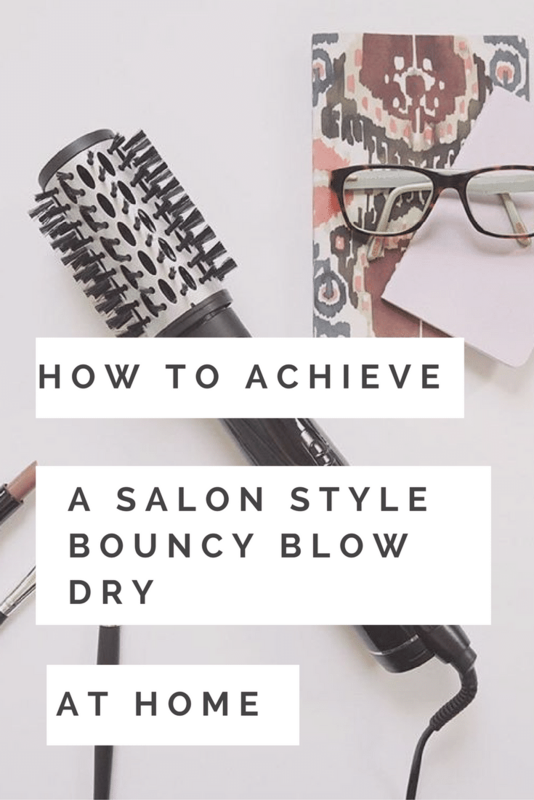 Also, as is often the nature of curly hair, mine is course to the touch and becomes dry so I am wary of styling tools but I do need something to keep my hair under control. I feel that when my hair is straight and sleek I am more confident in my looks. 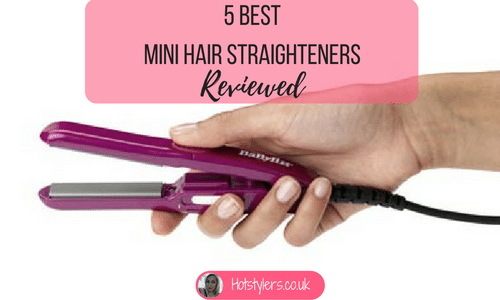 Bearing all of the above in mind, I am always on the hunt for the best hair straighteners. When looking for a straightener I want something reliable that won’t damage my hair. I’m conscious that straighteners heat up to a very high temperature which can burn hair so it’s vital there is temperature control to avoid splitting and breaking hair. I like the smooth, shiny look of hair when it’s been straightened rather than hair resembling straw so it takes me time to find decent straighteners that do the job well. On my quest for great hair straighteners, I came across two different straightening hair tools by FHI, they have changed my life! 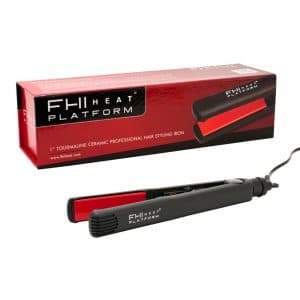 The Heat 1 Inch Platform Straightener (retails at approximately £71) is better for getting a little flick or curl at the bottom of your hair and the Platform Ceramic Tourmaline Wide Straightener 1 ¾ inch (retails at approximately £81) is good for straightening a lot of hair at once. You can buy them from Amazon.co.uk. Both straighteners are good looking and do what they promise. The wider pair (Platform Ceramic Tourmaline) is excellent if you have loads of curly hair and need to straighten it out in a hurry! The wider the plates, the more hair it can straighten at a time. This one worked well for me because I have masses of hair and it supposedly has the widest plates you can find on hair straighteners. It definitely gives me unbeatable shine and despite being able to take a good amount of hair in one go; each section comes out straight, sleek, shiny and smooth. If you’re looking for that dead straight look you won’t go wrong. Now I’ve got this straightener, I can’t be without it. One stroke with the Tourmaline is all I need to get my hair just the way I like it. 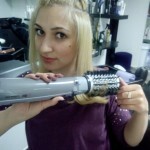 It is supposedly excellent for getting smoother curls too, using the domed iron. Yes it can create curls if you want them (I don’t!) and it builds volume so if you have fine hair – it will work for you. The one downside is to keep an eye on the temperature because it gets very hot and can burn your skin – I’ve had a few burnt fingers. 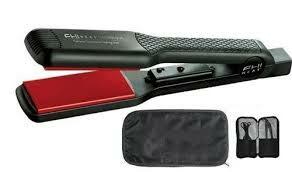 The other FHI is a handsome pair of narrow straighteners in black with a red ceramic pad on the inner-side. What attracted me to this one was it looked like the GHD’s which everyone seems to covet. However, I didn’t want to overspend and GHD’s are expensive. I am over the moon with this FHI straightener. It has a temperature control so I can adjust the heat not to cause damage to my hair and it is very lightweight meaning my hand doesn’t ache after a few minutes of straightening. It also has this negative ion ceramic plate (a technical set of terms) meaning it neutralises the charge in each strand to make hair smooth and shiny. Also, I’m often in a hurry to get myself ready and this straightener heats up in just a few seconds. Both FHI’s come with a heat resistant case and a mat so you don’t have to worry about burning the surface of your dressing table. 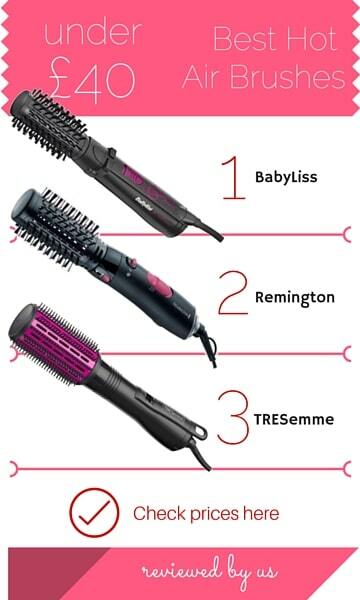 Both straighteners have excellent reviews although some reviewers did note that the narrower of the two looks cheap (I don’t agree). For me, both of these straighteners give an amazing finish so people can be easily fooled that I am not a naturally curly girl! My only complaint would be to check you turn them off because they don’t automatically shut down meaning they could catch fire. So curly girls, don’t suffer in silence, take my word for it – FHI’s are the way to go.